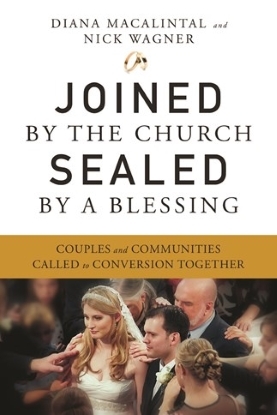 Joined by the Church, Sealed by a Blessing does more than help parish leaders plan excellent wedding liturgies and prepare engaged couples well. It enables parish leaders to address the challenges of increased divorce, fewer Catholic weddings, empty pews on Sundays, and the increasing number of people who choose no faith. This is the one book that will give you a comprehensive plan to address these concerns with confidence, creativity, and clarity. With over fifty years of combined hands-on experience in parish and diocesan liturgy preparation and catechumenate formation, Diana Macalintal and Nick Wagner give you more than just another marriage preparation resource. They give you a parish transformation tool.